Upon opening our free checking account, you can apply for a free, no fee debit card. No restrictions apply for our low interest credit card online or in person. You may apply for our low interest card online or in person. We also offer a 5% interes balance transfer for eligible members. Sign up for you free online banking account at Remingtonfcu.com. This system allows you to perform banking activities such as, account transfers, balance inquiries, bill payments, stop-payment requests, check ordering and statement printing. Bill pay is an online bill payment system that allows you to send an electronic or check remittance to any business or person within the United States. Bill Pay is free to all account holders. Bill Pay works in conjunction with RFCU online banking so you will need to set up your online banking in order to use Bill Pay. Telephone banking is available to all members. Telephone banking is an automated service that allows you to access your account information and perform routine transaction from a touch tone telephone. This service is available on a 24 hour basis. A member service representative can set up your account and provide you with the initial passcode. This feature enables mobile phone users to access basic financial services even when you’re miles away from a branch or home computer. Android users download our app at the Google Play Center; IPhone users download our app at the APP Store. Our app code is remingtonfcu. Through our internet banking site, sign up to receive your monthly statement via-email. In cooperation with Sharenet, we offer no cost ATM’s. Please contact a member service representative for location or go to www.atmcomplete.com for a complete listing. Remington FCU will automatically transfer money from your savings account to your checking account to cover an overdraft. A $2.00 fee will be assessed for each transfer. 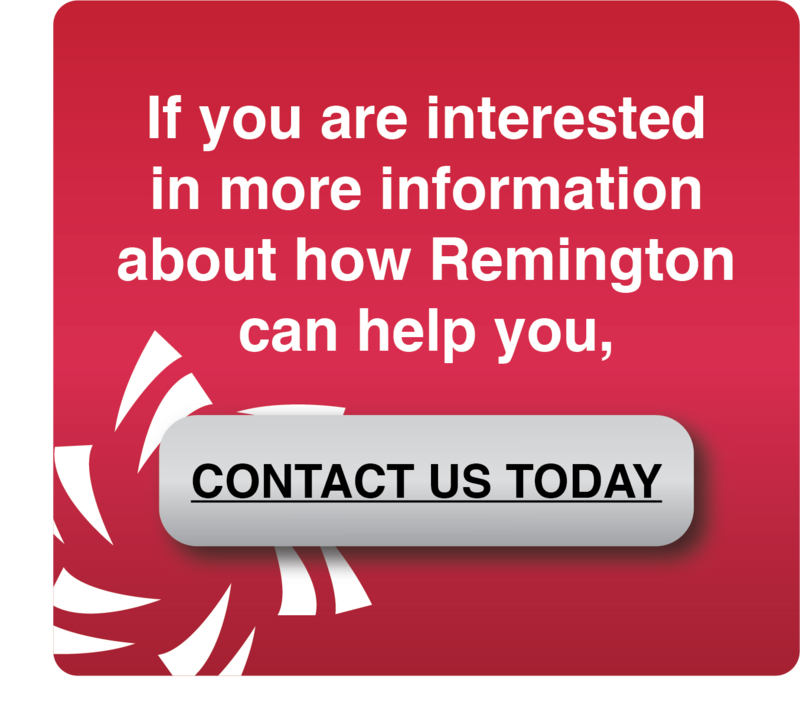 Remington FCU offers a discretionary overdraft program to qualified members. Our Courtesy Pay program provides a safety net up to an automatically assigned overdraft limit. Your Courtesy Pay limit may be available for checks and other transactions made using your checking account number or automatic bill payment and recurring debit card payment. Also, at your request, we may authorize and pay ATM transfers or withdrawal and everyday debit card purchases using your limit. Certain fee apply to this service. This service offers the ultimate convenience for eligible members. Through a downloadable app, Mobile Source Capture turns your smartphone into a deposit-making device. Use your phone’s camera to snap a picture of the front and back of each check, then submit the images electronically to Remington FCU. Deposits may not be immediately available. Endorsement MUST say "For Mobile Deposit Only"
A coin counter machine is available at no cost to members. The machine is located in the lobby at Remington FCU. Take control of your RFCU debit card with Card Nav by Co-op.